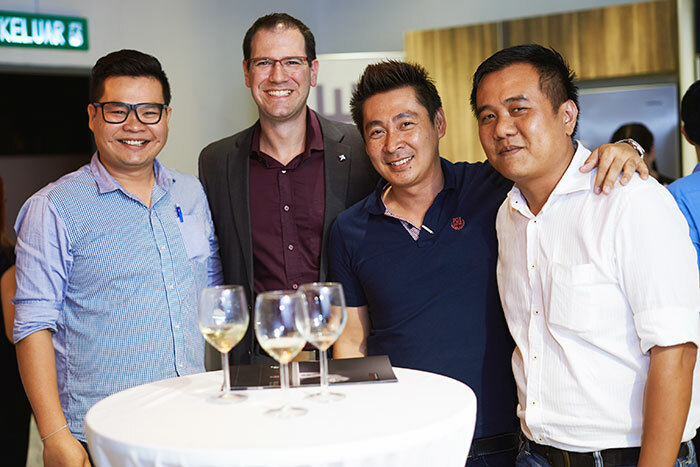 This is a very special evening to Häfele Malaysia! 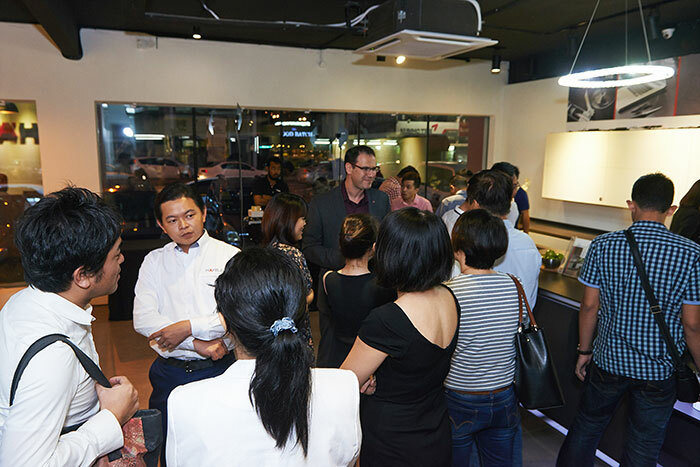 An evening that we celebrate and commemorate the opening of the first Design Centre with our prestige business partners. 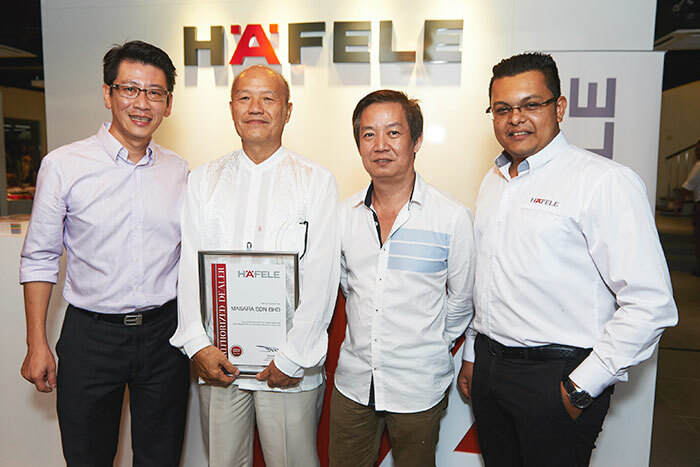 In 2015, Häfele invested RM1.8 million into the 7,200 sq. 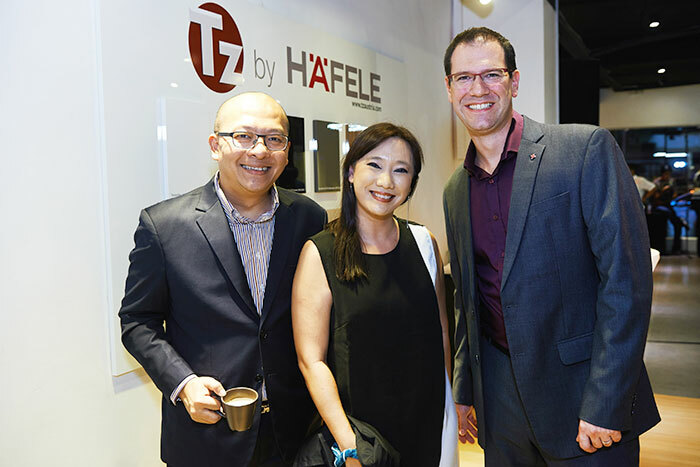 ft Häfele Design Centre which occupies a double storey lot to showcase a reality of dream kitchens and wardrobes. Also on display are individual components that improve the functionality of cabinets, doors, kitchens, bathrooms and other living and working environments. 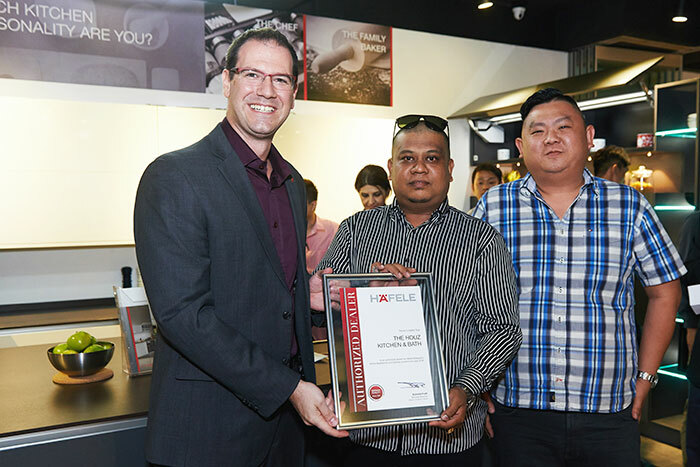 The Hafele Design Centre Kuala Lumpur is expected to inspire and draw the brand closer to customers.